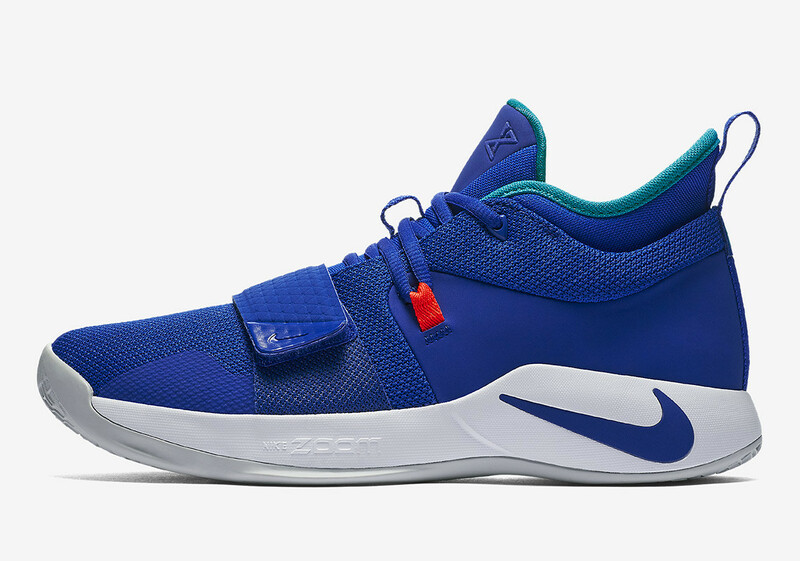 Scheduled to drop next week, the PG 2.5 isn't making too much noise but it doesn't mean that the shoe isn't good. 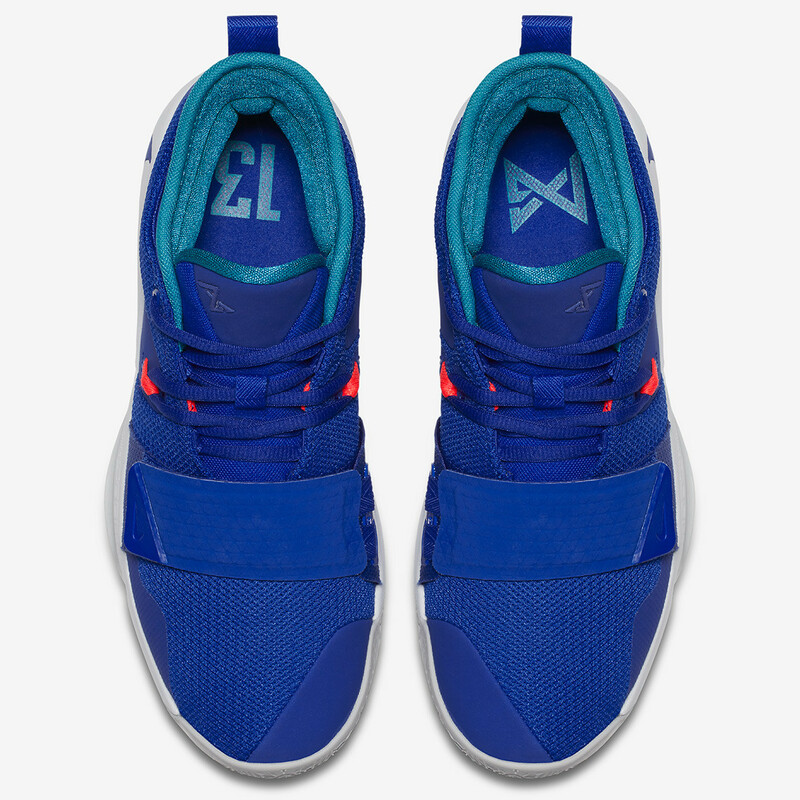 In fact, the shoe added the forefoot strap found on the PG 1 to give you a more custom fit on the toe area so if you love a snug fit or less volume/dead space in the the forefoot, the strap might be helpful to you. 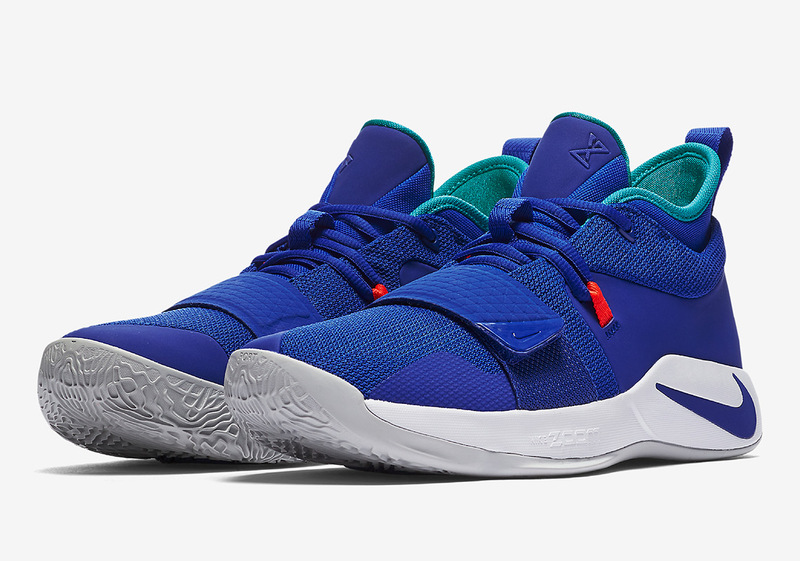 The silhouette follows the PG 2 so it sure feels light because of the construction materials. 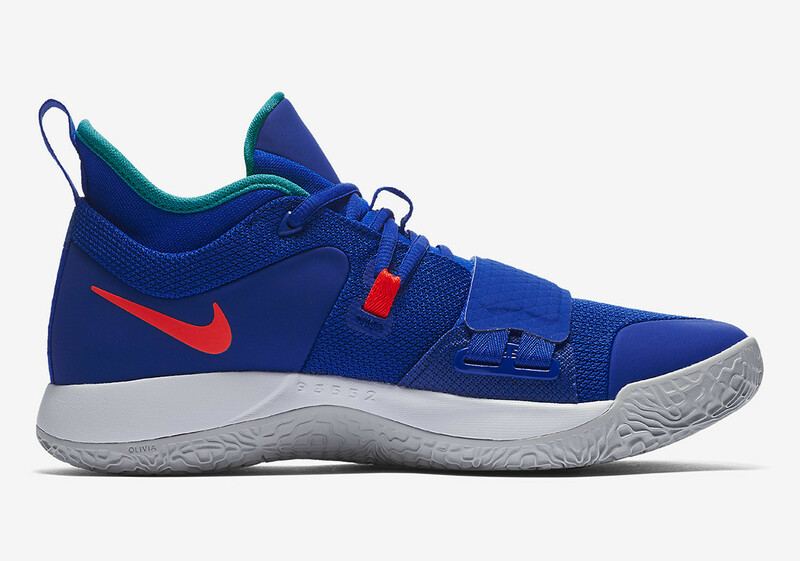 The Racer Blue hue, as what Nike calls this color together with that bright red hit is a subtle nod to the OKC's colorway which PG will still be a part of this upcoming NBA season. 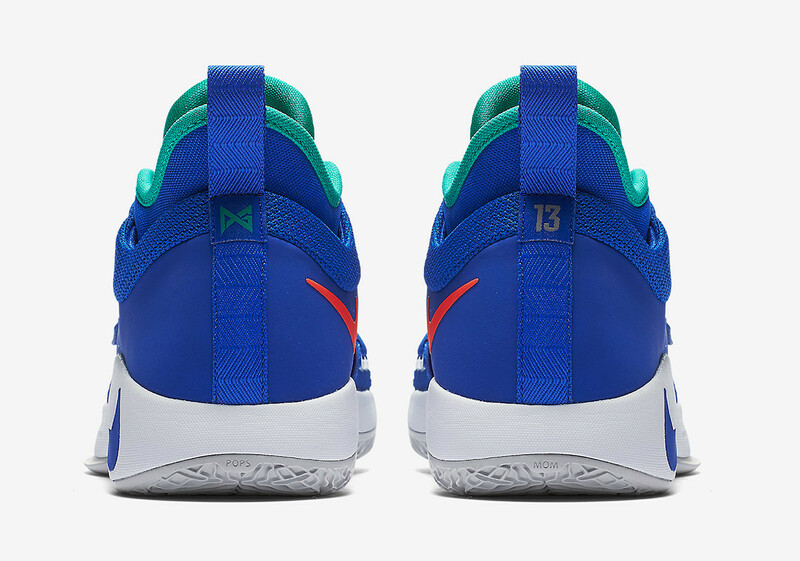 The aqua color lining inside the shoe breaks the redundancy of the blue shade but still completes the whole scheme. 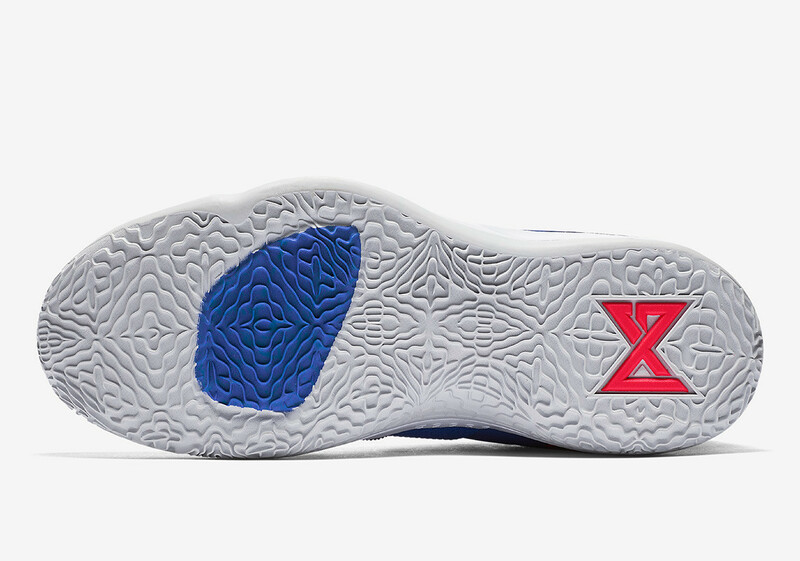 Same tech when it comes to cushioning which means you will get the Zoom Air unit for responsiveness while a solid rubber outsole was used instead of the translucent-solid rubber combo that we see in some of the PG 2 colorways. The shoe will be tagged at $110 which is still a good price especially for a signature shoe that gives you adequate performance benefits.